Chessy has worked on boats her whole life and enjoys everything about the oceans, even painting or drawing the creatures which live beneath its mirrored surface. 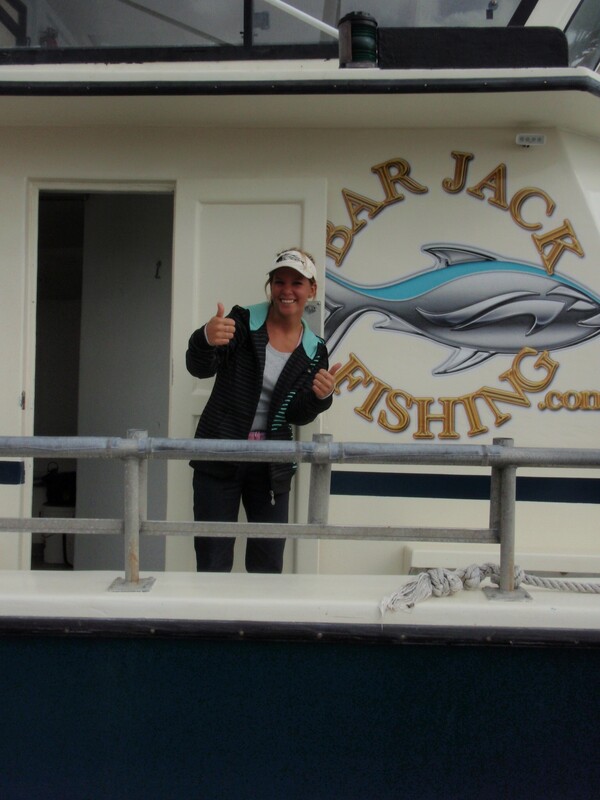 She holds her own aboard the Lady K and works hard to keep our customers comfortable and fishing. Welcome aboard to the crew Chessy and keep up the great work! !